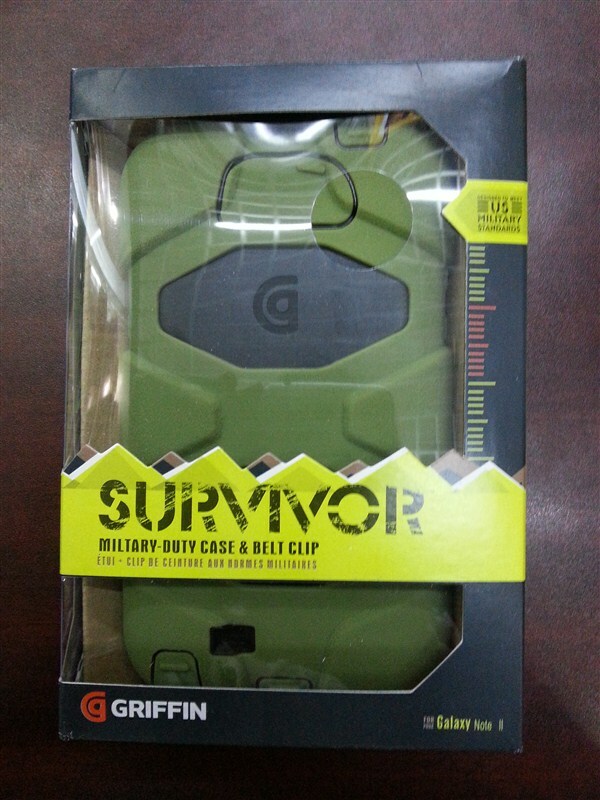 This Survivor case for Note 2 is designed from the inside out to protect your Samsung Galaxy Note 2 from extreme conditions and a host of other environmental factors. First release for ipad mini, now is new released for SAMSUNG Galaxy Note 2. 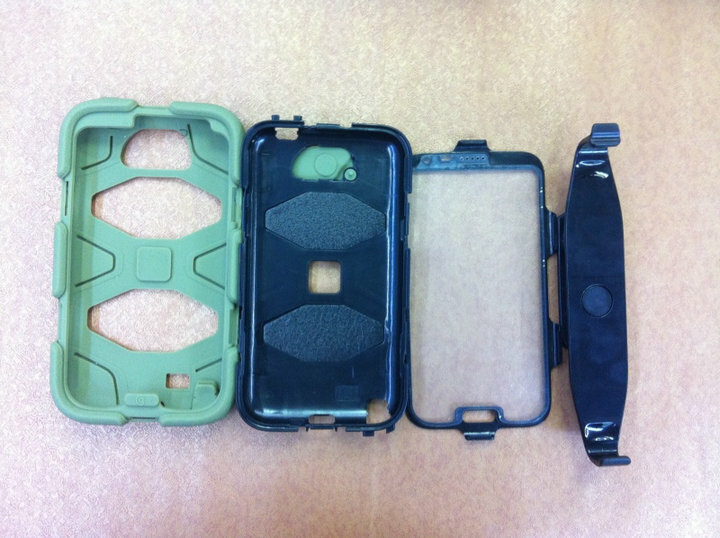 This survivor case for Galaxy Note 2 is designed from the inside out to protect your Note 2 from extreme conditions ... dirt, sand, rain, shock, vibration and a host of other environmental factors. It has been designed to meet or exceed the durability standards set by the US Department of Defense. 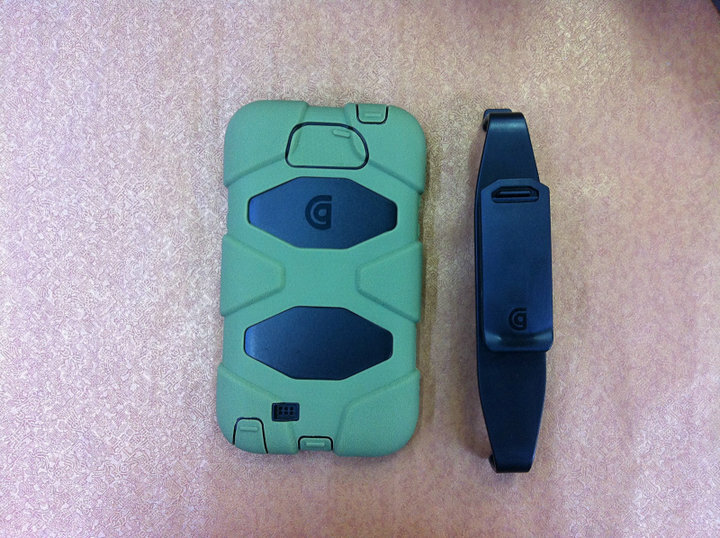 It also meets the standards of the Ministry of Defense in the UK. 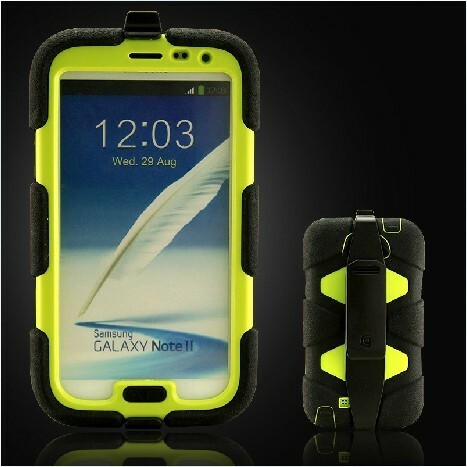 This Galaxy Note 2 survivor case is extremely sturdy and made up from a shatter- and shock-resistant polycarbonate. 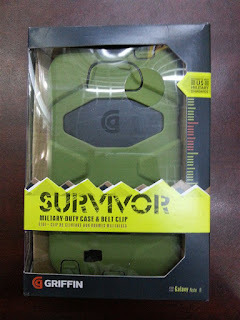 This Note2 Survivor case is built on a shatter-resistant polycarbonate frame clad in rugged, shock absorbing silicone. 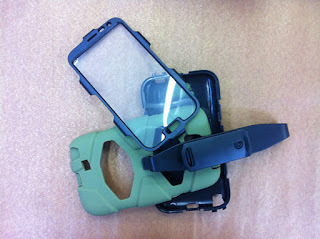 A built-in screen protector seals your Multi-Touch display from the outside environment, while hinged plugs seal the dock connector, camera lens, headphone port, hold switch and volume controls. 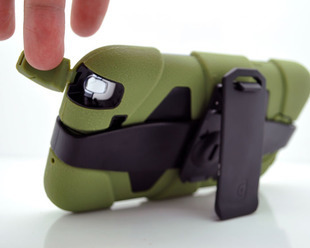 So you can freely convert video to note2 to computer easily with Dock Connector to USB Cable Line.